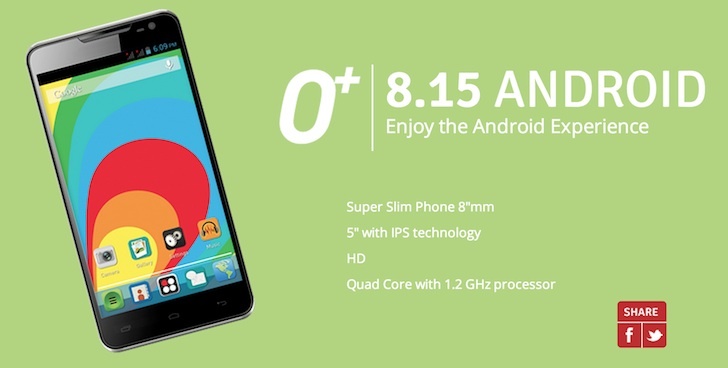 A month ago, O+ official Facebook page posted a video about its soon-to-arrive new handset, the 8.15 Android. But how soon is “soon”? So far I haven’t heard any news about it. I own an O+ 8.5 and I want to upgrade to the 8.15 once it’s released. Maybe I’ll post an unboxing vid/blog post about it once I have my hands on it.